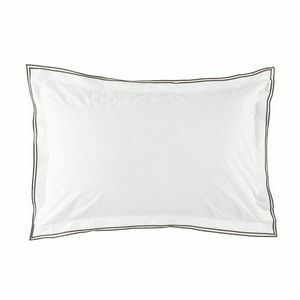 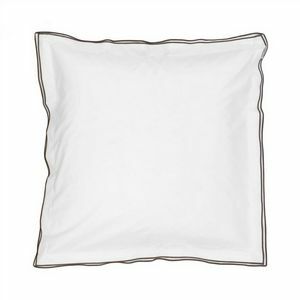 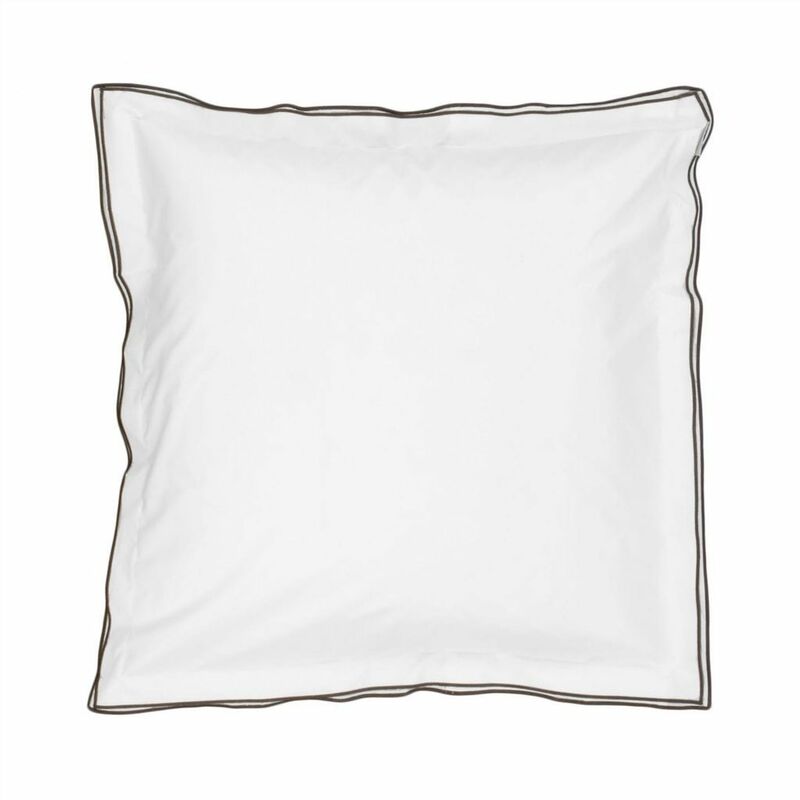 Designers Guild Astor Nutmeg Bedding - Swatches may be available. 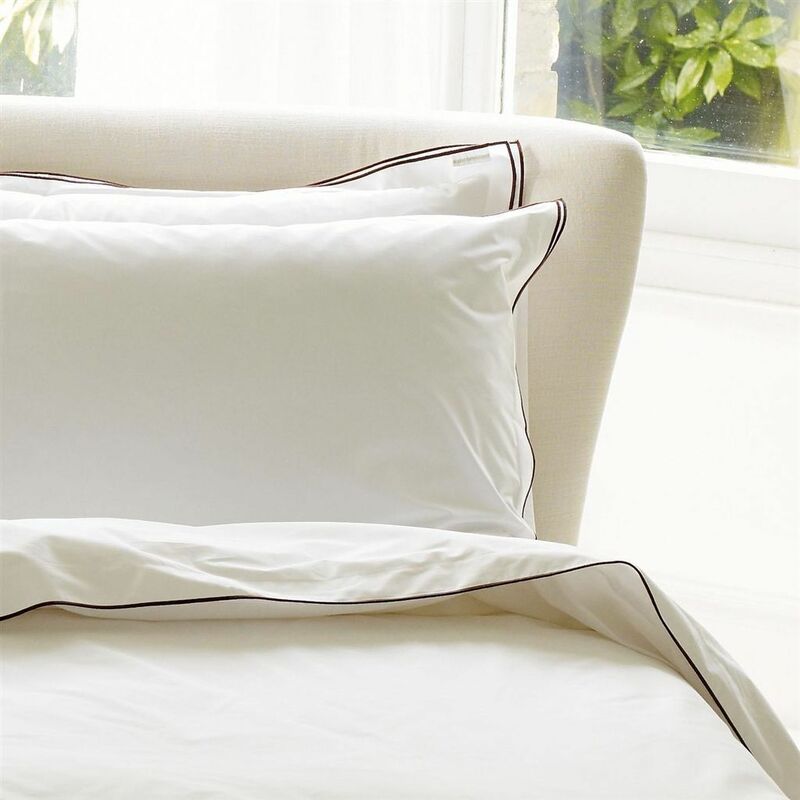 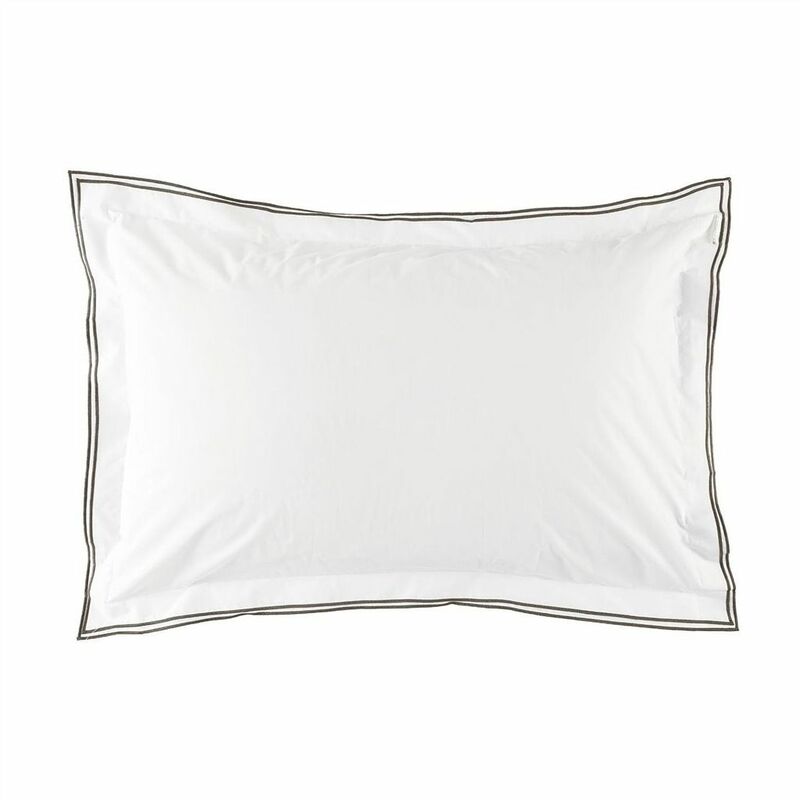 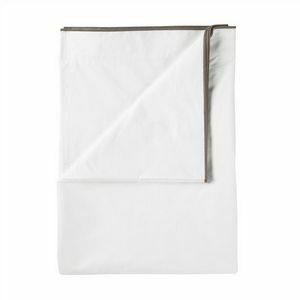 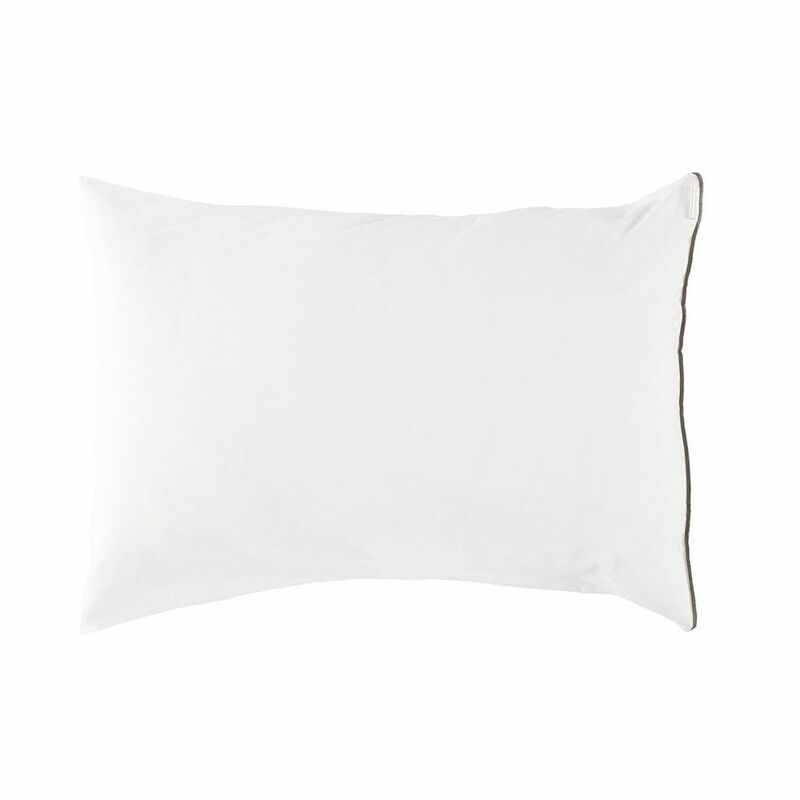 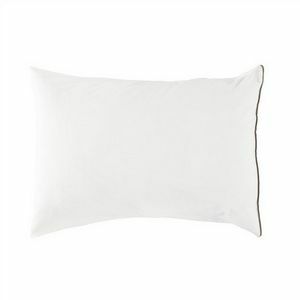 A beautiful 400 thread count cotton bed linen, the quality you would expect in a luxurious hotel. 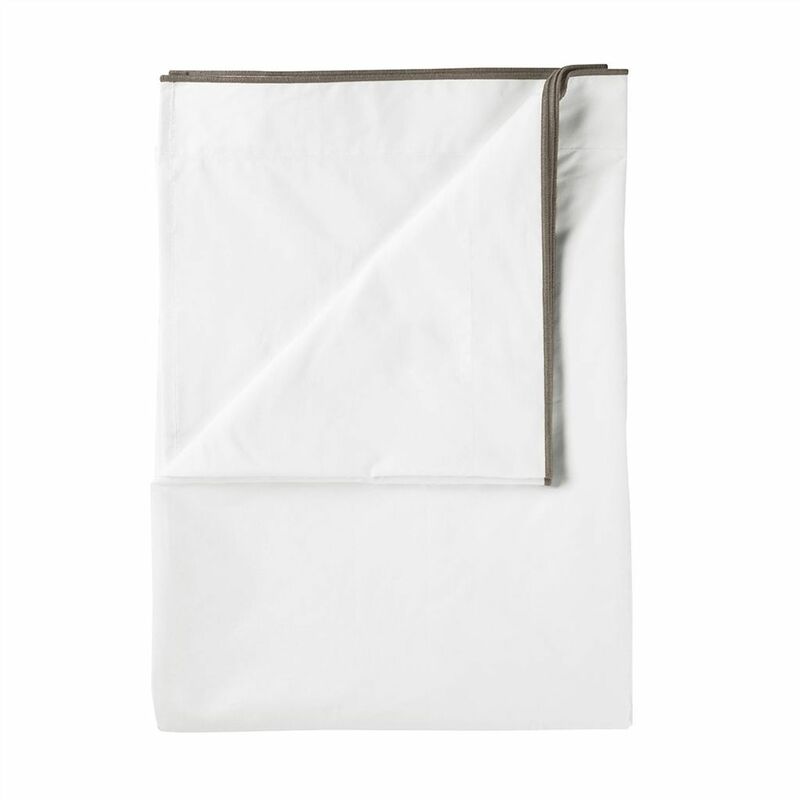 Sophisticated embroidered detailing in smart brown on the double edged sham and repeated on the edge of the duvet cover and flat sheet. 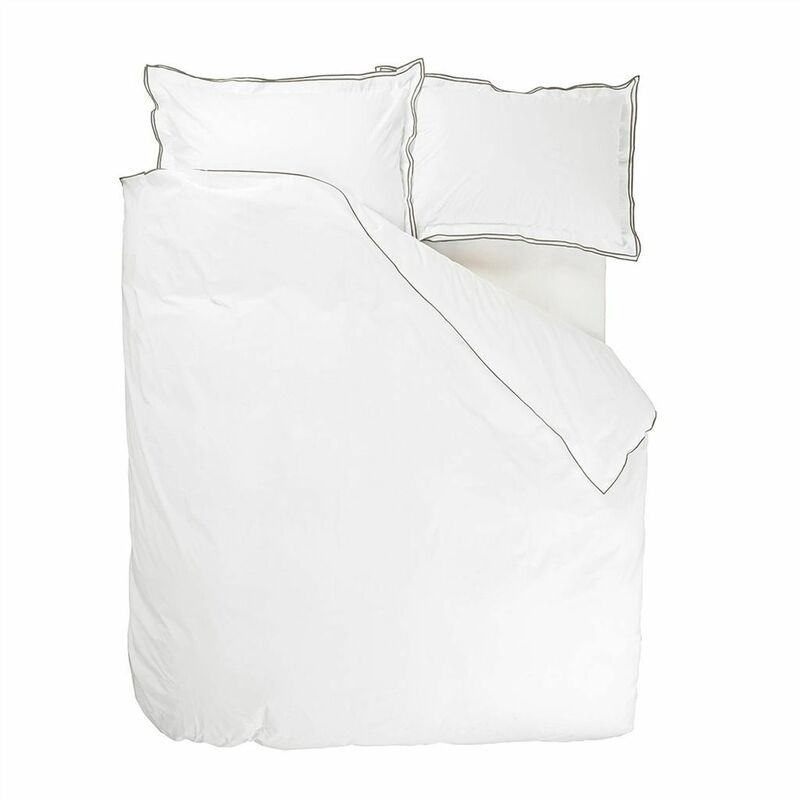 Five star style for your bedroom.